Energy efficient and perfectly quiet, the Mitsubishi MSZ-GL Series 7.1kW Split System Air Conditioner is an effective and reliable choice for keeping your home cool and comfortable during the hot summer months. 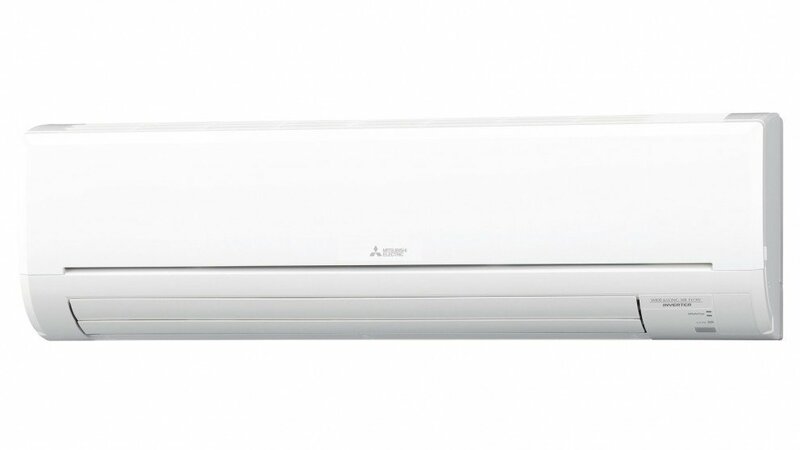 The Mitsubishi MSZGL71VGDKIT Air Conditioner was added to the Air Conditioners category in June 2016. The lowest price GetPrice has found for the Mitsubishi MSZGL71VGDKIT Air Conditioner in Australia is $1,578.00 from R.T.Edwards QLD. Other merchants who stock it are R.T.Edwards QLD, UR Airconditioning, Airconditioning-Online, Appliance Central, Bing Lee, NAPF Electronics, Billy Guyatts.